If you’re going to spend several hundred dollars on a shiny new iPad, there’s no reason to skimp on the case that keeps it safe. It’s got to be secure and protective while still reflecting your personal style – all of which the Papernomad iPad case has covered. Papernomad, a young company based in Austria, aims to recreate everyday items with paper instead of more traditional materials. 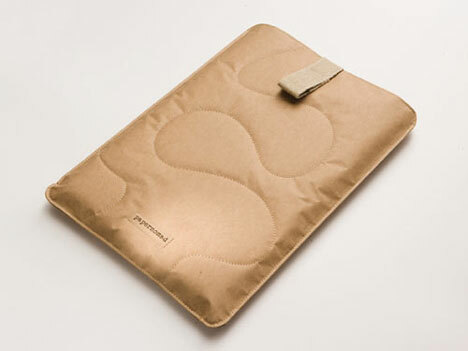 The iPad case is their first product to hit the market. 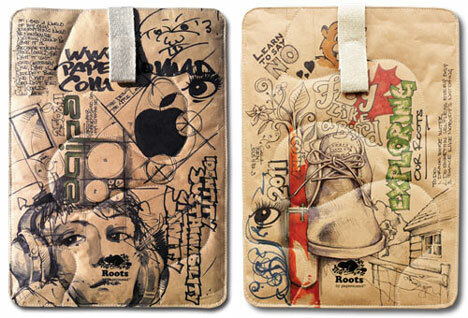 The iPad case is made of a special type of paper that resists fire, tearing, and water. 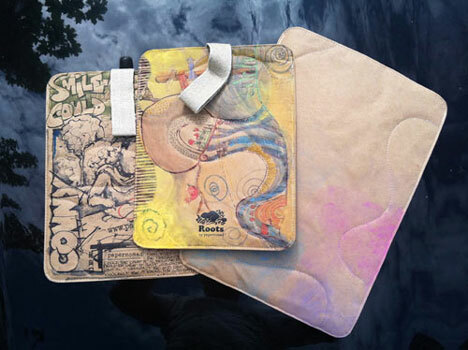 But since it is still paper, owners can write, draw, color, sketch and doodle all over it. 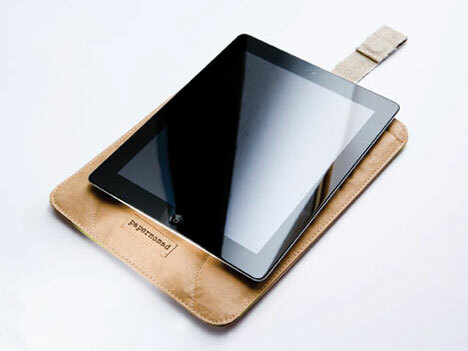 Papernomad may have created the most easily customized iPad case out there. The envelope is padded with cotton, lined with soft sheep’s wool and closes with a magnetic hemp strap – for a little more than $50.